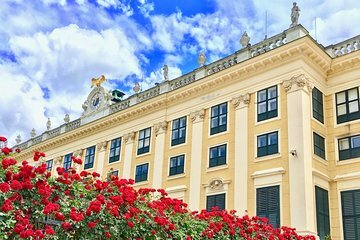 Take a tour of Vienna’s Schönbrunn Palace and gardens, and learn about the elaborate rooms and their history as you explore. With a guide at your side, you’ll check out the Napoleon Room, Marie-Antionette Room, the Great Gallery, and more. Then you’ll head outside to discover the imperial gardens with their ruins, fountains, and striking tree-lined avenues.